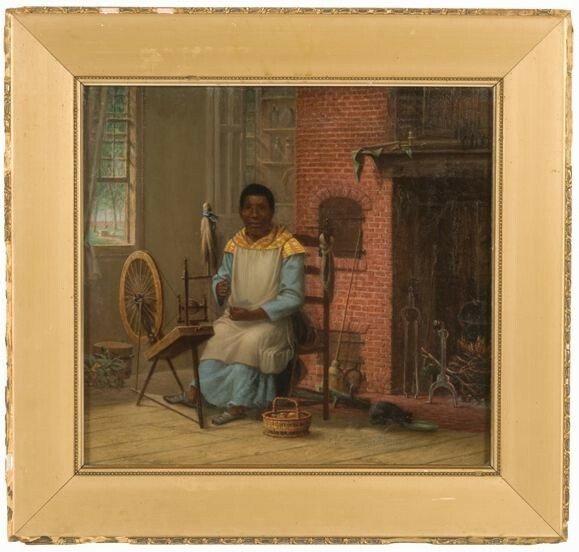 This painting of Nancy Toney is attributed to Osbert Burr Loomis, oil on canvas, ca. 1862 – Photograph from the collection of the Loomis Chaffee School Archives, Loomis Chaffee School, Windsor, Connecticut. 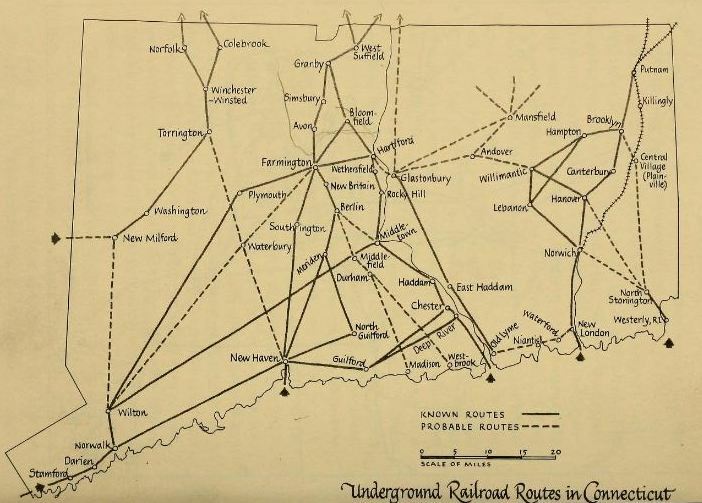 Map of the Underground Railroad routes in Connecticut from the book Underground Railroad in Connecticut by Horatio Strother, 1962. 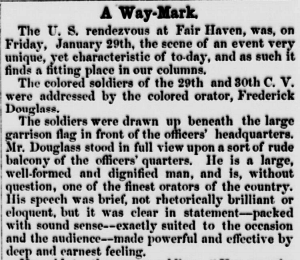 Article describing Frederick Douglass’s speech to 29th and 30th Colored Volunteers, page 9, The Connecticut War Record, New Haven, February 1864 – Connecticut State Library, Newspapers of Connecticut. “Nancy Toney’s Lifetime in Slavery” by Christina Vida for © Connecticut Explored. All rights reserved. 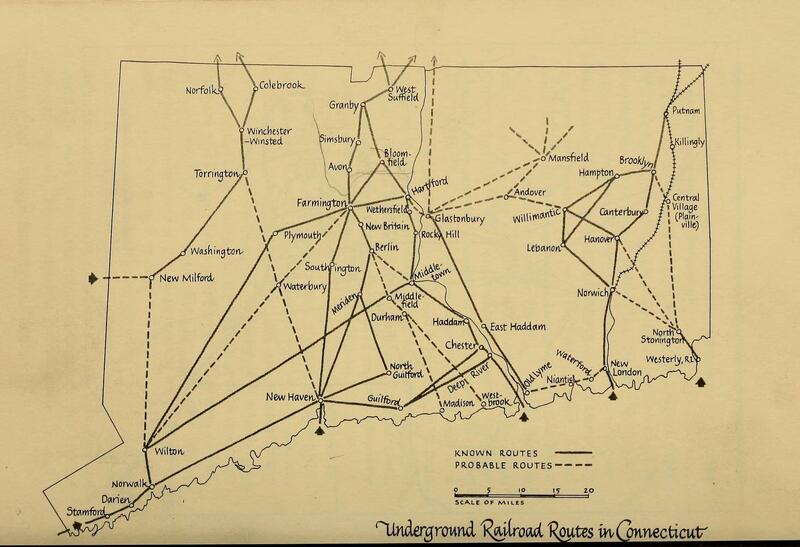 This article originally appeared in Connecticut Explored (formerly Hog River Journal) Vol. 11/ No. 1, WINTER 2012/2013. “Connecticut’s Black Civil War Regiment” by Charles (Ben) Hawley for © Connecticut Explored. All rights reserved. This article originally appeared in Connecticut Explored (formerly Hog River Journal) Vol. 9/ No. 2, Spring 2011.